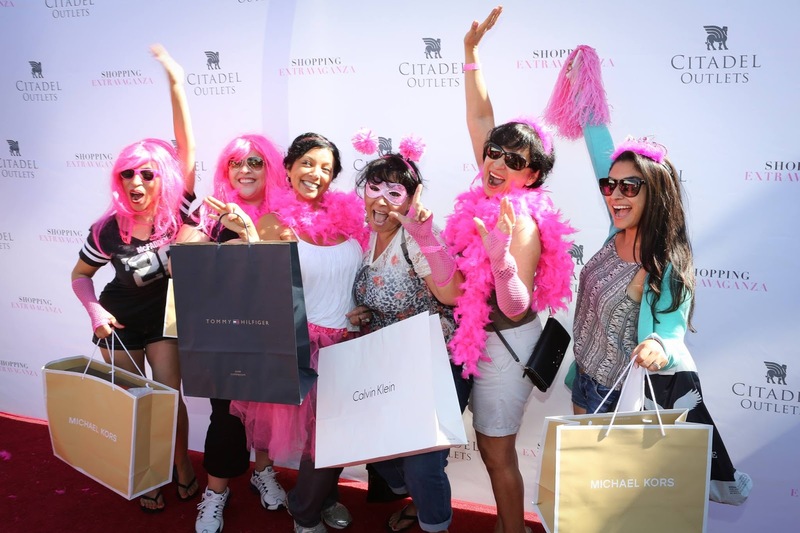 Get ready to shop til you drop while still giving back to some amazing causes all at Citadel Outlets 12th Annual Shopping Extravaganza. It is a one-day, ultimate shopping experience where ticket holders receive exclusive discounts to over 80 stores, a catered lunch, wine tasting, live entertainment and opportunities to win over $90,000 in retailer gift cards and prizes – all while benefiting local charities. It will be hosted on Saturday, September 23, 2017. This is an event that I have attended in the past and it is wonderful to see everyone having a great time and enjoying the day while also giving back to charities. If you are in the LA area, find out more information and how you can attend below! 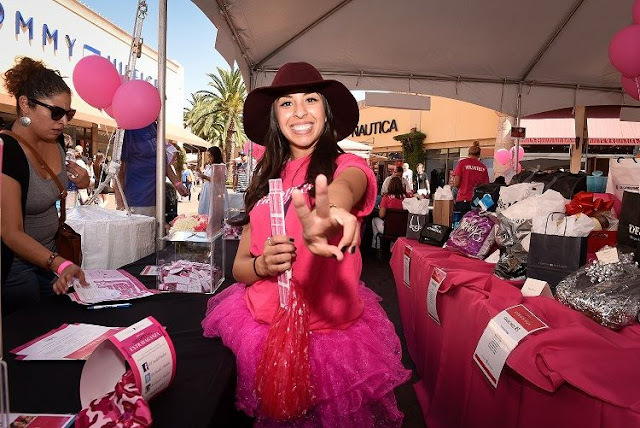 The day of fun-filled shopping is on track to raise more than $100,000 for the 50 participating organizations including Breast Cancer Angels, East Los Angeles Boys and Girls Club, New Directions for Veterans, Susan G. Komen, US Naval Sea Cadet Corps and more. Tickets are $35 per person and are on sale now at www.citadelshopx.com. Citadel Outlets donates $25 of each ticket directly to the purchaser’s charity of choice, allowing each attendee to support the cause that means the most to them. A full list of participating organizations can be found here. This will be an an event you won't want to miss! Photos and info courtesy of Citadel Outlets. Nice bridal jewellery. I love those pair of earrings. Thanks for sharing.